Mike and Anna are originally from Chicago, they moved to Florida in 1992 after selling their limousine business and repair facility. 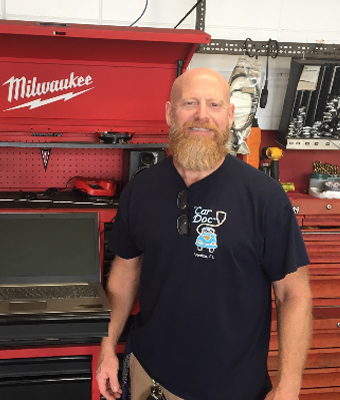 After some years of retirement, Mike became a service writer and a support manager at Walmart Automotive. 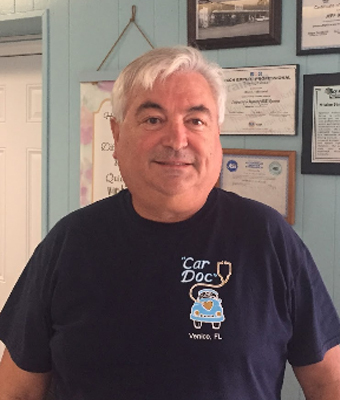 Having that entrepreneurial itch, he opened Car Doc Of Venice in 2000. After fifteen years and many great customer visits, we outgrew that facility. We are now on the Island, with plenty of parking and a much larger building to better serve you! Toni Marie is originally from Rhode Island and has been living in Port Charlotte Fl. for eighteen years. 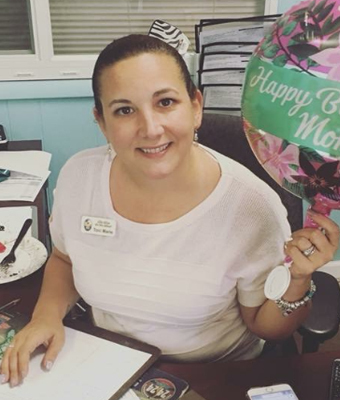 She is married and has four children, in her spare time she enjoys crafting, yard work and family. She has three years in the automotive business and holds A.T.I training certifications in Service Writer 1&2 and Service Manager. Toni Marie is the smiling face that will greet you when you come in. Jeff is originally from Baltimore and has been living in Englewood Fl. for eighteen years, he is married with two children and in his free time he likes to go fossil hunting and fishing. With fifteen years in the automotive industry and an A.S.E. 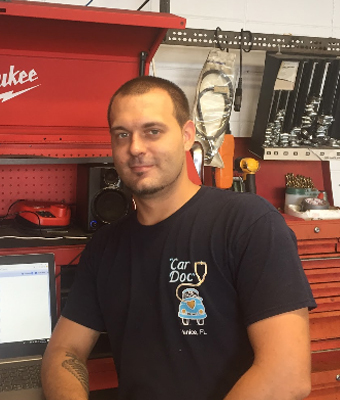 master mechanic certification, he is a key component to our team! Anna Is Originally from the city of Chicago, she worked as a geriatric Nurse in Venice for many years, where she now resides. After retiring from nursing, she joined her husband Mike at Car Doc On The Island. 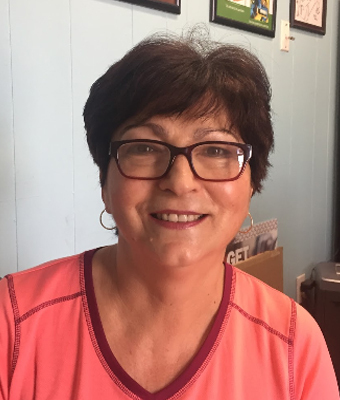 She enjoys Spending time with her family and all of her grandchildren, when she is not at Car Doc. John is originally from Long Island and has been living in Port Charlotte for eighteen years, he is married, has four children and in his free time he likes to spend time with his wife. John has been in Management Operations for twenty years, and is currently our Manager. Dylan is originally from Rhode Island and has been living in Venice Fl. for thirteen years, he has a six year old son and enjoys spending all of his free time with him. 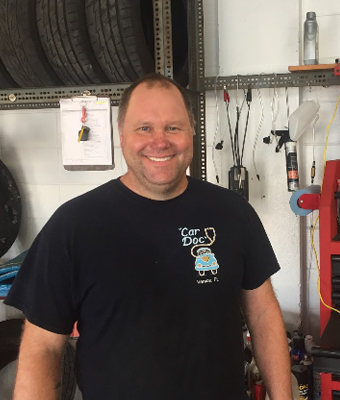 With eight years in the automotive industry, G.M.and E.P.A freon certifications, he is a true asset to the team!